Prior to the summer of 2000, the public paid scant attention to the often-arcane world of federal electric utility regulation. Over the past two years, however, the California electricity crisis, followed by the Enron bankruptcy, have made electricity regulation front page news. This article explores how these recent high-profile problems have affected the electricity policy agendas at the Federal Energy Regulatory Commission (FERC) and in Congress. California electricity markets made headlines in 2000 and 2001 when, as a result of a combination of market stresses, spot electricity prices in California increased dramatically. High prices resulted in billions of dollars in unanticipated power purchase costs and pushed the largest California utility into bankruptcy and the second largest to the brink. The rise in spot prices was caused by a confluence of natural, economic and regulatory factors, including: unusually warm and dry weather, growing electricity demand, stagnant investment in new supply (due in part to regulatory obstacles to building new plants) and restructuring decisions that caused utilities to be almost entirely dependent on spot market purchases. Some argue that less benign forces were also at work – economic withholding, physical withholding and possibly manipulation of the forward markets or collusion among sellers. The California experience put FERC oversight of wholesale electricity markets into the public eye. It also led to considerable finger-pointing about which market participants and which government institutions bear responsibility for the outcome. Leaving that still-heated discussion aside, it is clear that the California experience has shifted attention and focus at FERC. The dramatic collapse of Enron (until last year, the leading U.S. energy trader) is also shaping the current electricity agenda in many ways. Recent allegations that Enron manipulated forward electricity markets led to FERC’s continuing investigation of forward markets in the West and to consideration by Congress of reforms to the Commodity Futures Trading Act. Moreover, the cloud of alleged impropriety surrounding Enron’s demise has cast a pall over the efforts of competition advocates generally. For many, the “Enron story” confirms that more forceful regulation and oversight is needed to guard against market abuses by bad actors. The most direct consequence of these recent high-profile events has been at FERC, as reflected by its expanding and shifting electricity policy agenda. In particular, the California experience has caused FERC to fundamentally revisit its approach to wholesale rate regulation. For the past decade – with the enactment of the transmission provisions of the 1992 Energy Policy Act, the 1996 promulgation of Order No. 888 open access transmission requirements and the framework for regional transmission organizations (RTOs) established by Order No. 2000 – policymakers at the federal level have focused on fair access and fair pricing for transmission service as the key to supporting competition in wholesale electricity markets. 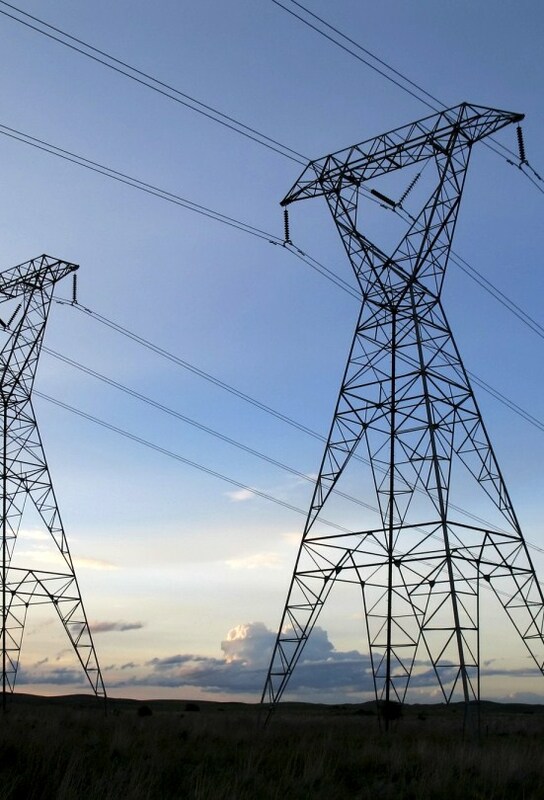 FERC continues to pursue regulatory changes to address concerns that ownership and operation of the transmission grid is leading to discrimination and inefficiency that is stifling competition in wholesale electricity markets. In particular, FERC is seeking to form RTOs throughout the country.